Going through the Harvard website this morning, attracted me to one of their sub-domains on Health. As I went through, this article caught my fancy. Don't ask me why, please. Well, even if you do, I would tell you that I have people who are begging for menopause to come as they are tired of seeing their periods. This article is very helpful for those that would want to know if they are approaching menopause. 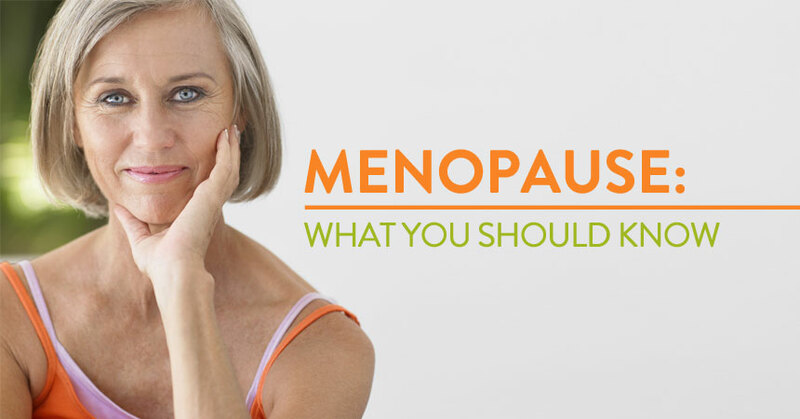 And to those that may be having likely issues but not yet nearing menopause, please read this. You never can tell what is going wrong with your system.